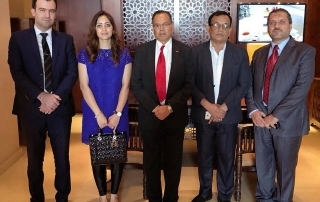 Farewell meeting with the Former PM of Nepal- Mr. JhalaNath Khanal in Dubai. 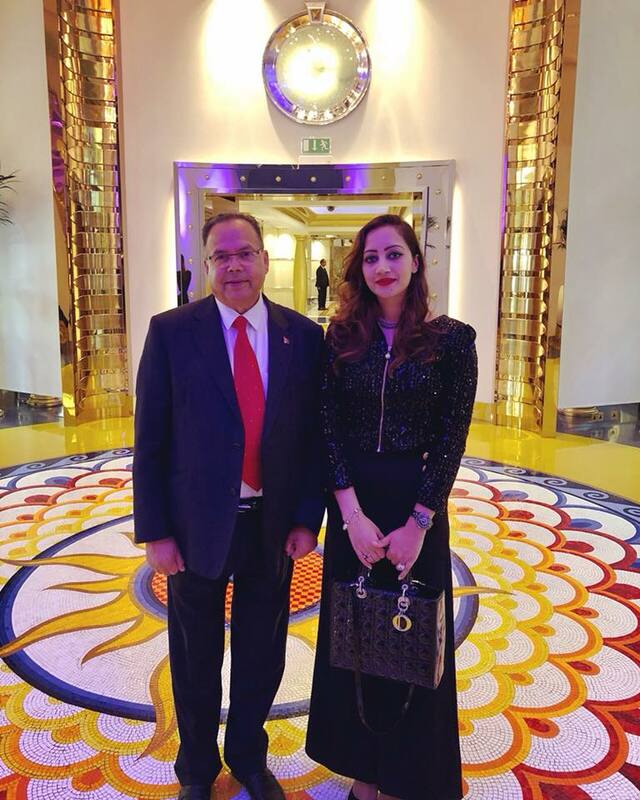 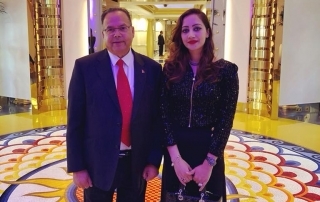 Had an amazing meeting with the Former Prime Minister of Nepal- Honorable Mr. JhalaNath Khanal in Dubai. 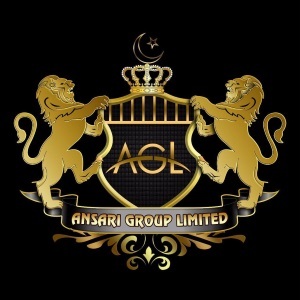 Looking forward to our prosperous collaboration. 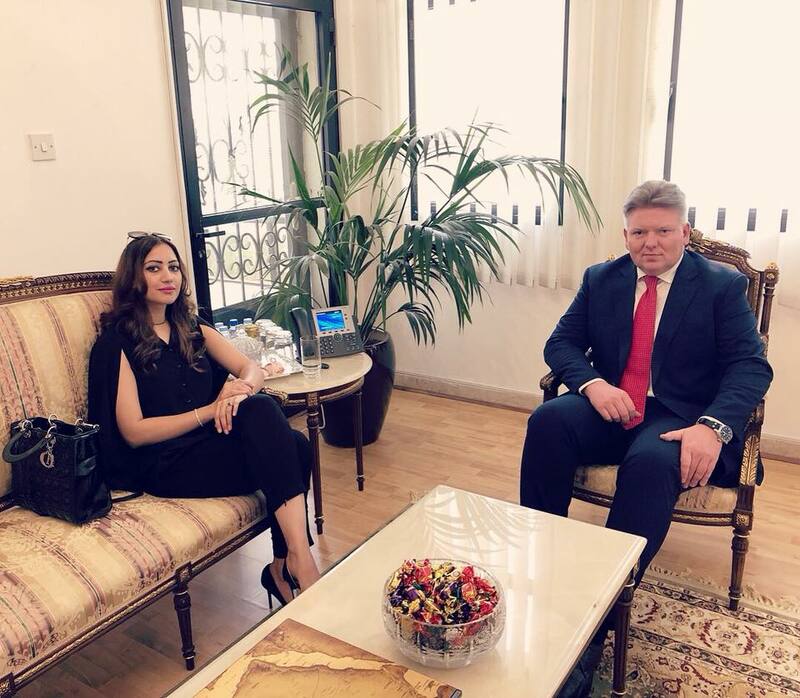 It was an honor to meet the Ambassador of the Republic of Poland- Mr. Robert Rostek at the Embassy of Poland in Abu Dhabi to discus the possible synergies.